J.B.: How fast do they pitch in cricket?...Fine, bowl. How fast do they bowl in cricket? 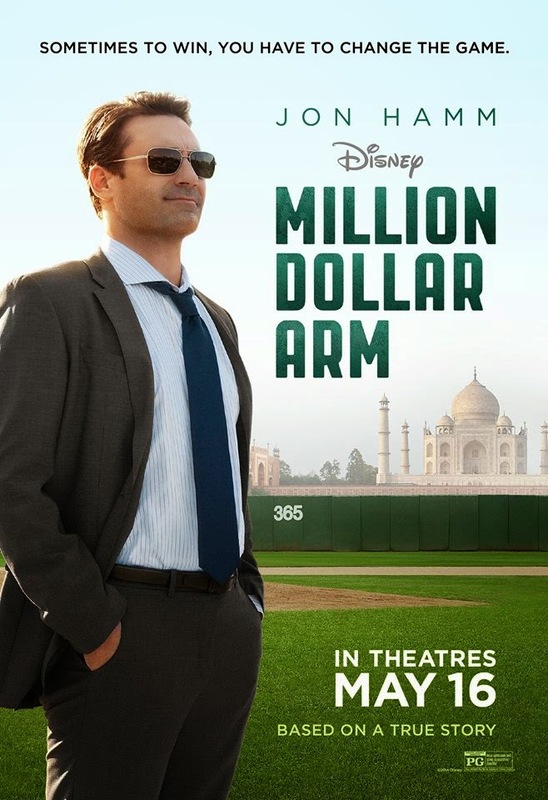 It is easy to see the main issue with Million Dollar Arm, as it is all over the poster. I like Jon Hamm, I look forward to seeing what he does, once Mad Men ends and he can really delve into some much better film roles, which he is more than able to handle, but his character is not the interesting part of this story adapted from reality. Still, we follow this sports agent in a film that takes the Disney sports movie formula (which has worked many times before) and applies it to this “Jerry Maguire heads to India” story. 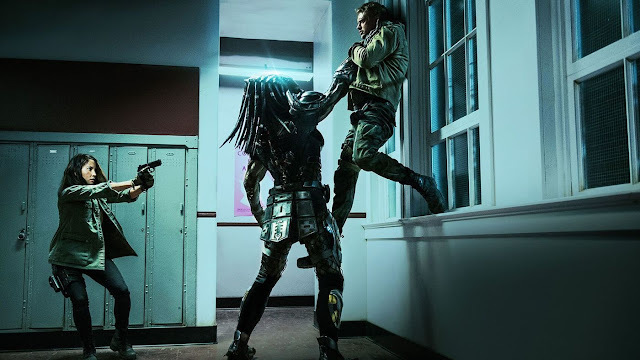 Unfortunately, while there are commendable elements, the film has little desire to really delve into the more interesting material involving the two kids with the million dollar arms. 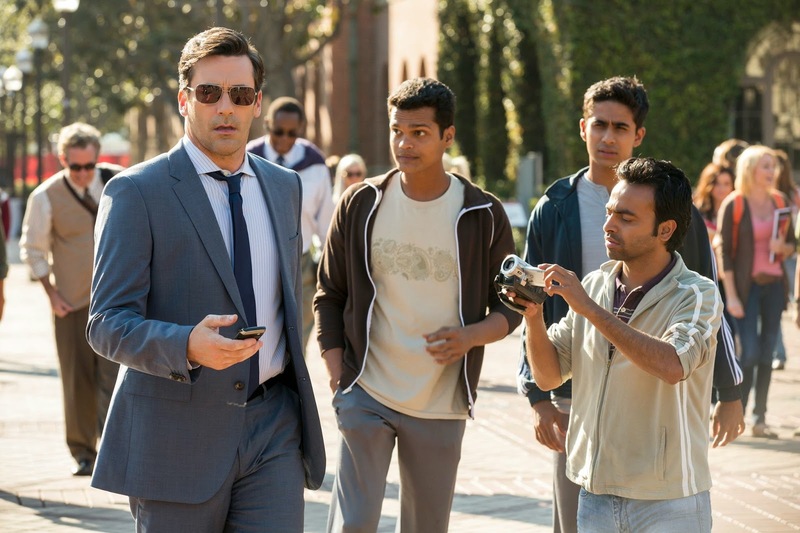 Set around 2007, the film features Hamm as J.B. Bernstein, a sports agent who has been working with his business partner, Ash Vasudevan (The Daily Show’s Aasif Mandvi), to find a client that can make their problems go away. After losing a big fish, J.B. develops an idea to go to India and find cricket players with enough potential to pitch in Major League Baseball, opening up a whole new population to the sport, which will look very good for J.B.’s company. 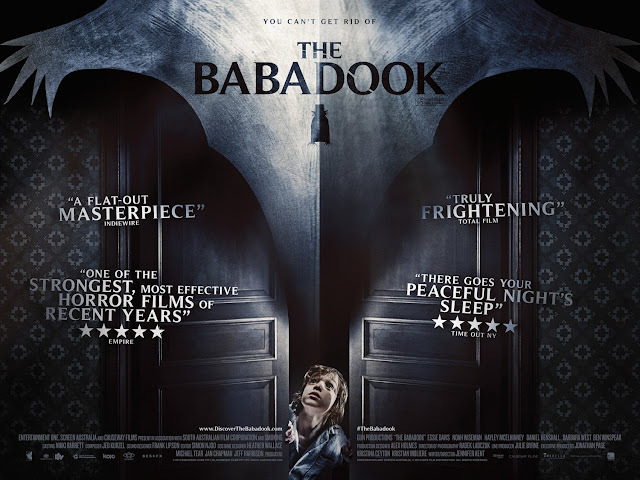 With the help of an old sports scout (Alan Arkin), J.B. eventually finds two young guys, Dinesh and Rinku (Madhur Mittal and Suraj Sharma), who can hopefully help pull this off. Still, even with the help of USC Coach Tom House (Bill Paxton), bringing over two guys from India will have its challenges. These challenges are all pretty obvious, as it involves bringing two kids from the rural parts of India to Los Angeles, where they will be trained and tested for the skills they never knew they had to begin with. The film is really split in two, with the first half revolving around J.B. touring India, looking for these guys and the second half dealing with the United States adventures of Rinku and Dinesh. 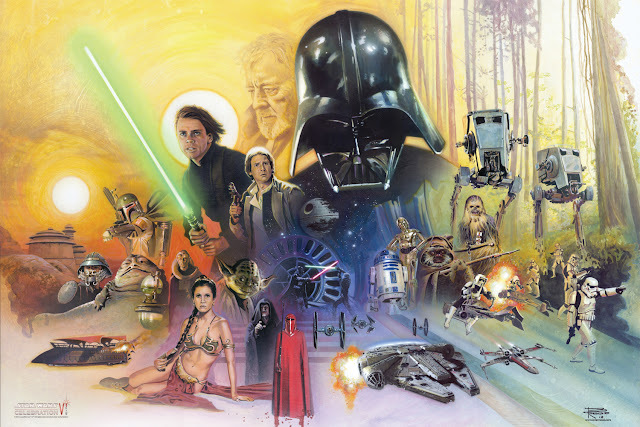 The problem is that these adventures are undercut by the continued presence of J.B. who just does not add much to the film, beyond a redemption story that never quite feels right. The thing to keep in mind about J.B. is that he is a jerk. The film does not hide this and Jon Hamm only has so many shades to play that distinguish him from Don Draper, when it comes to playing a person who is in charge of hooking in clients and such. As a result, we see J.B. as a guy who is always busy with work, dates/sleeps with models, and does not recognize the obvious relationship he could be having with the woman who rents his pool house, Brenda (Lake Bell). These are all standard story beats, but it comes down to how J.B. is presented to us as a character that makes it so problematic. Million Dollar Arm wants us to believe that J.B. is a smart enough guy to develop this ‘Million Dollar Arm’ contest let alone decided, at some point, to develop his own agency with Ash to begin with. Once he arrives in India, we are then treated to watching him face off with the culture of the country and not appreciate it, because he is too concerned with his business. That is fair enough, but once he gets back to America and the film forces him to be oblivious to the challenge that a few guys from India would have adjust to American culture, the film does nothing but drag its own pace down, thanks to prolonged realizations, multiple montage sequences, and the inevitable outcomes that do not have much drama or stakes that feel any different from the much better movies that came before it. The film is supposed to be harmless and inspiring, I guess, but what should inspire me? 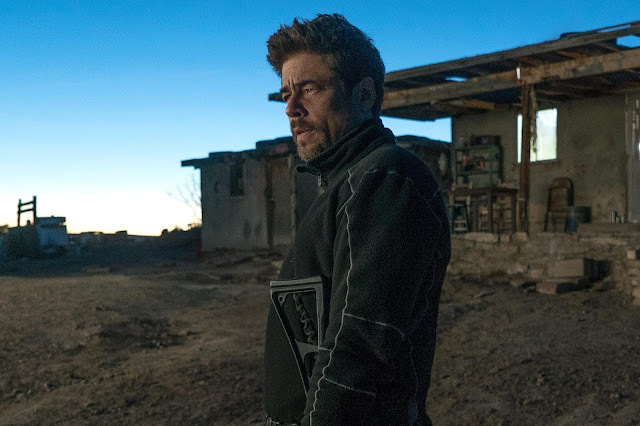 I am mainly watching an obvious jerk character that eventually makes a turn, but I spend so much of the movie not wanting to focus on this guy that I hardly care when the film decides to do what it would have eventually had to. Time in this two hour film could have been better spent elsewhere. As Dinesh and Rinku, Suraj Sharma and Madhur Mittal are fine. While both actors had more compelling characters to play in Life of Pi and Slumdog Millionaire, they do what they can with the roles they are given to at least have a level of charm and understandable frustration when the time calls for it. 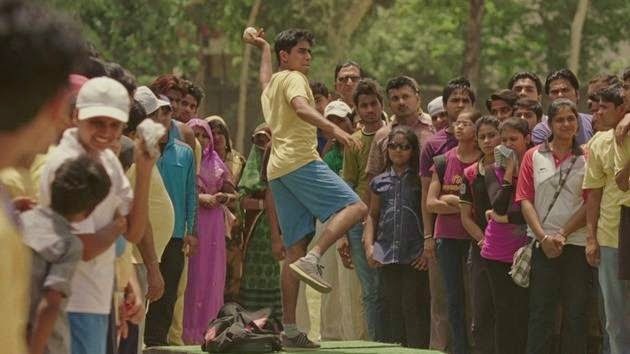 I should also mention Pitobash, who plays Amit Rohan, a likable Indian fellow who wants to be a baseball coach and accompanies the guys to America, so he can help translate and be generally helpful and positive. While the ‘fish out of water’ aspect is expected in a film like this, the scenes with these guys are about as good as they can be for a fairly standard Disney sports movie. A lot of life is also given to the film from co-stars Lake Bell, Alan Arkin, and Aasif Mandvi, who are easy sources of comedic material, while also doing their best to distract from J.B., by simply having enough energy to make their simple roles seem more beneficial. It sounds like I am coming down hard on Jon Hamm and maybe I am. His work in films has not been nearly as notable as his work on Mad Men (save for some comedic cameos, because Hamm is a very funny guy) and the script by Tom McCarthy (Up, Win Win), of all people, does not allow him to really do much beyond attempt to lead the film with his character’s stubbornness that has to eventually evolve in an obvious direction. 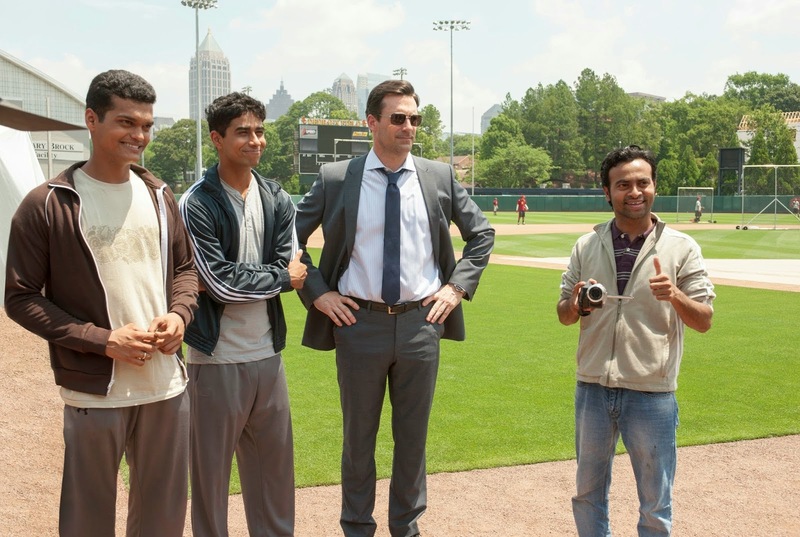 Million Dollar Arm brings a true story to the big screen and provides some recognition for what should be considered a significant part of Major League Baseball history. The concept is an admirable one, sure, but the film does nothing to really challenge the audience or provide the same kind of appeal that make films like Miracle, The Rookie, or Cool Runnings (one of my favorite sports movies) so well-liked and memorable. 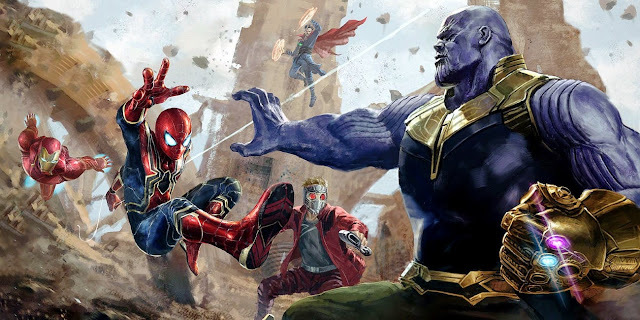 Kudos to the studio and filmmakers for attempting to spread awareness, as far as this story is concerned, and for the nice shots in India, where some of the filming was done, but this is one of the Disney sports films that will have to sit out for the next few innings. J.B.: These kids are my last, best shot. Brenda: But they are also just kids.